Team Rumble has become so popular among Fortnite fans that it is now a permanent game mode in Battle Royale. And thanks to a hotfix that rolled out on Wednesday, it’s better than ever. Teams now have to earn 150 eliminations to win a Team Rumble match, which means games should last a little longer. However, you’re going to have to start fighting sooner. The first storm circle now closes in one minute faster than before, forcing players together sooner. What’s more, the radius of the final storm circle has been decreased from 20,000 to just 12,500, which results in a more chaotic late-game. Despite having less time to loot up, it should be easier to find weapons and other items now. Chest and floor loot spawn chances have been increased to a full 100%, which the chance of picking up an assault rifle has been increased by 67%. Supply drops now drop two legendary weapons as opposed to just one, and you’ll find two additional consumables, too. However, the chances of getting a compact SMG or shotgun have decreased by 50%. Much to the delight of almost every player, the chances of finding a rocket launcher has fallen 50% in chests and 67% in supply drops. That means there will be fewer in the game and you won’t have to waste so much time and effort avoiding them. The rate of spike traps has also fallen by 50%, which has led to an increase in launch pads and campfires as a result. The chances of finding a silenced pistol have fallen by 75%. 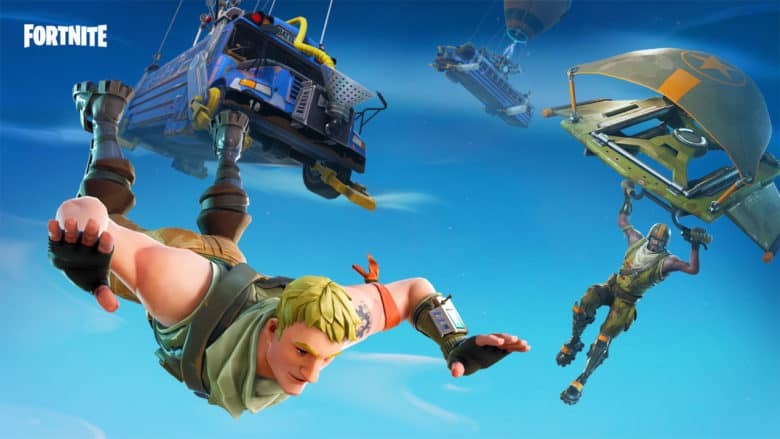 Most Fortnite players will agree that these are welcome changes for the Team Rumble mode, which is particularly enjoyed by casual players who want to practice their building and gun skills without being sent back to the lobby after every elimination. The changes have already taken effect in Battle Royale, so hop in and try them out whenever you’re ready.